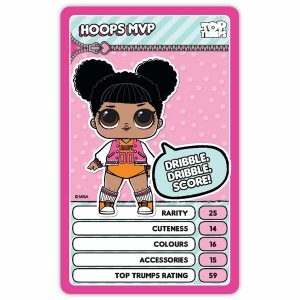 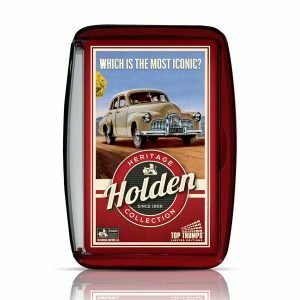 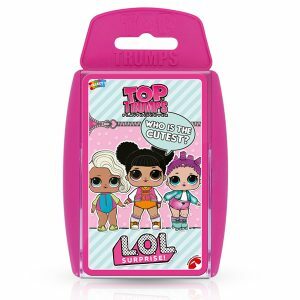 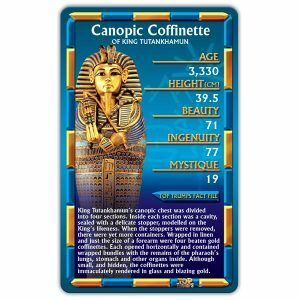 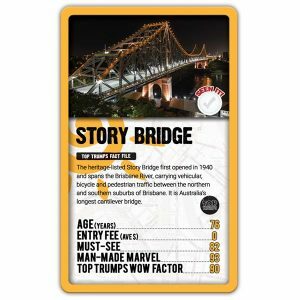 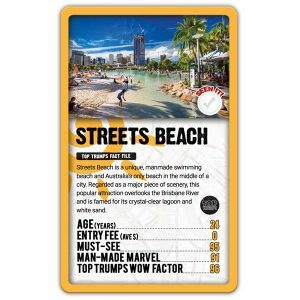 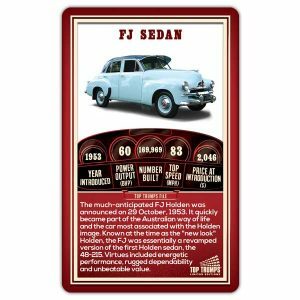 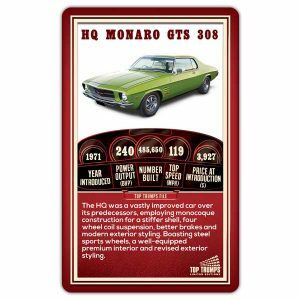 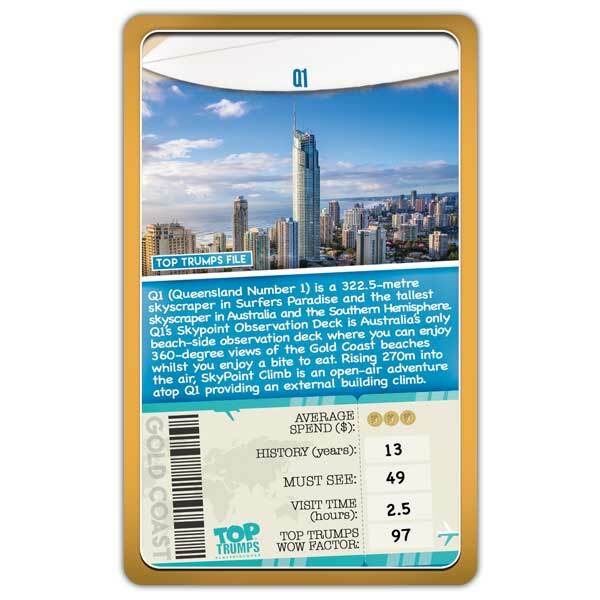 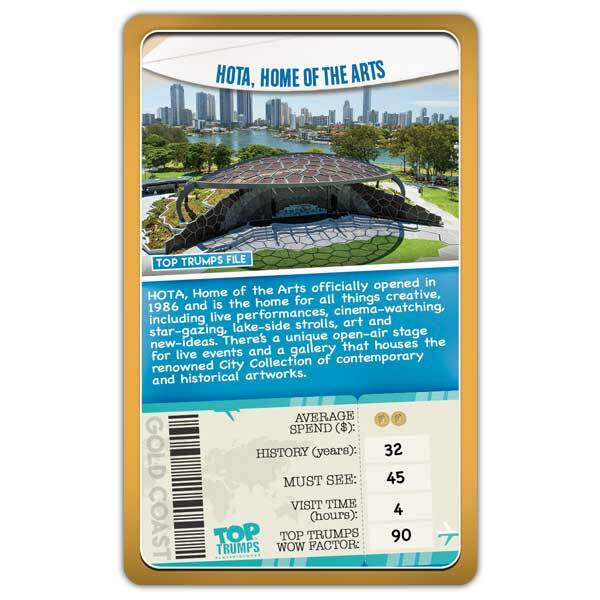 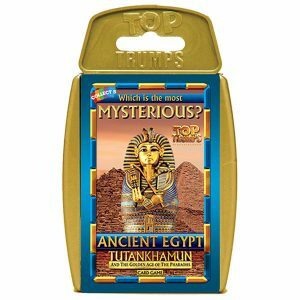 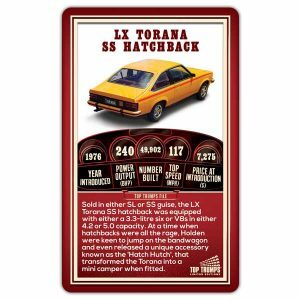 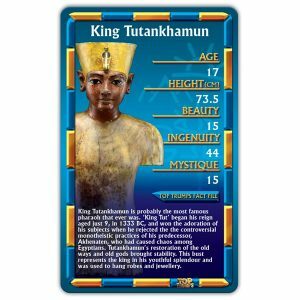 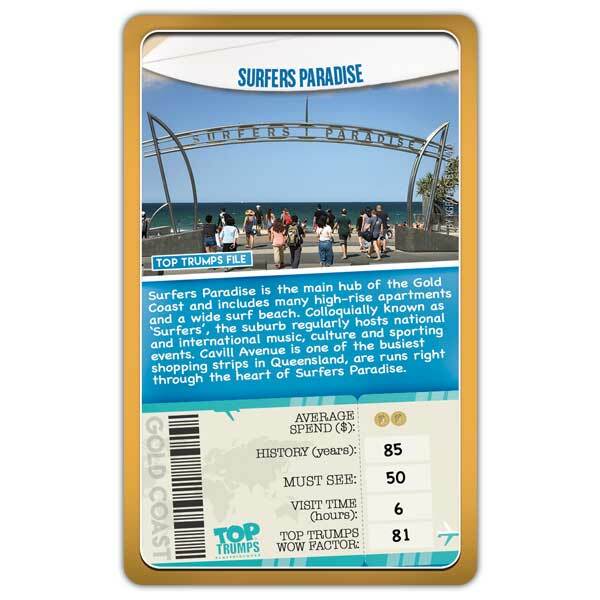 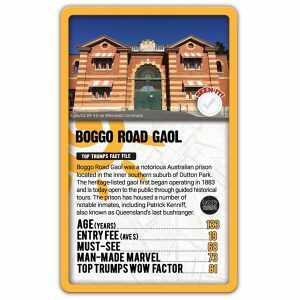 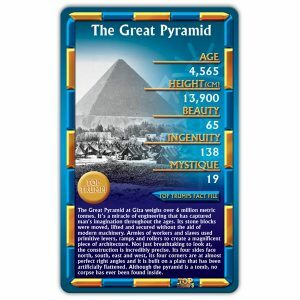 Explore one of Australia’s most unique coastal cities in this new Gold Coast Top Trumps pack! 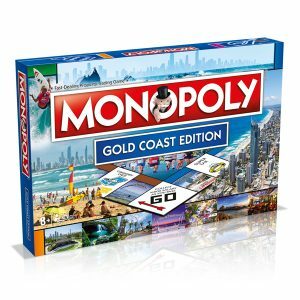 How well do you really know the Gold Coast? 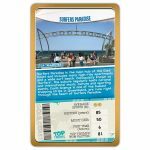 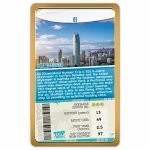 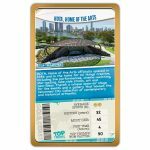 This pack selects the top 30 things to see in this energetic city; now you can play among your friends and family to find out who has what it takes to become the ultimate Gold Coast tour guide! 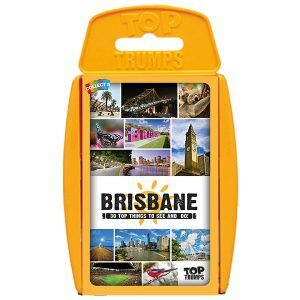 Packed full of quirky facts and figures on a combination of well-known landmarks, players in groups of two to six can learn and discover interesting background info on 30 places to see around the Gold Coast. 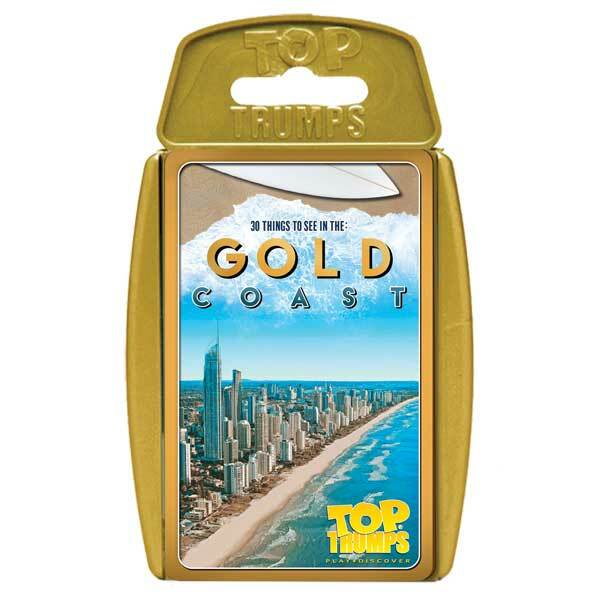 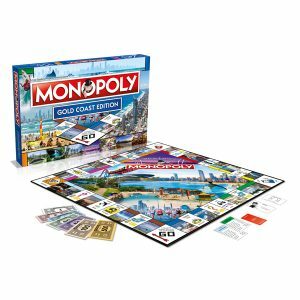 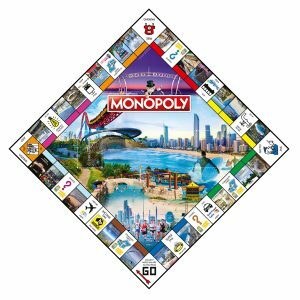 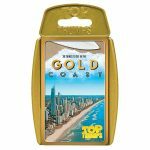 From Main Beach to Tamborine Mountain; Q1 to Movie World this pack leaves no Gold Coast stone unturned in its journey to bring you the best of the Gold Coast in one handy playable set, the perfect addition for your travels around this city!